announced new eligibility requirements for the YouTube Partner Program (earn money with your video) . Once a channel reaches 4,000 watch hours in the previous 12 months and 1,000 subscribers it will be reviewed to join the program. This is part of an effort to strengthen our requirements for monetization so spammers, impersonators, and other bad actors can’t hurt our ecosystem or take advantage of creators, while continuing to reward those who make our platform great. Get more details on the . The YouTube Partner Program lets creators monetize their content on YouTube. 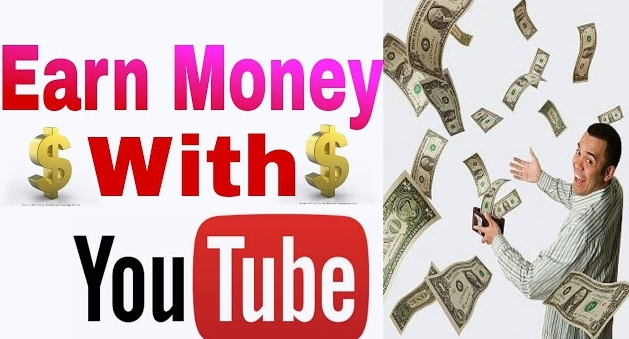 Creators can earn money from advertisements served on their videos and from YouTube Premium subscribers watching their content. 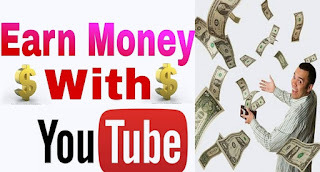 You must complete the 4 steps below before you can earn money from your videos. Kindly tell your friends and lovely one about this blog.